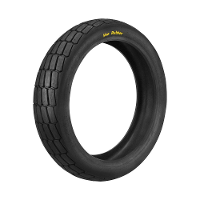 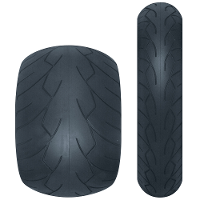 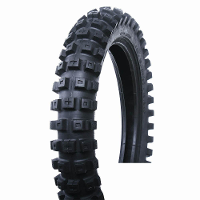 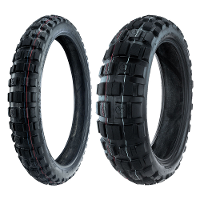 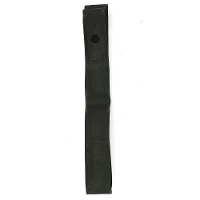 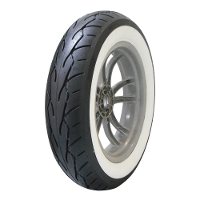 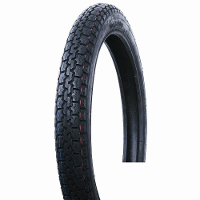 To find specific Vee Rubber Tyres for your bike, please use the bike search above. 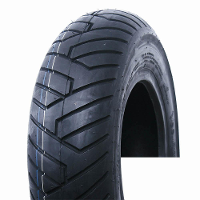 Vee Rubber has over three decades of experience in motorcycle tyre manufacturing, combining skill and developing technology to manufacture superior quality motorcycle tyres. 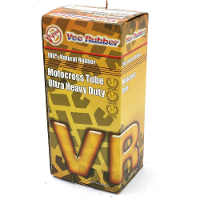 Vee Rubber’s product catalogue includes rim tape, custom tyres, flat track tyres, off road tyres, postie bike tyres, scooter tyres, white wall tyres and tyre tubes.